The Miss Demeanors are thrilled to have Roger Johns back! He’s busy with the launch of his latest book and we are honored he took the time to join us today. Roger is one of the people I look forward to seeing at conferences and we’ve had fun sharing the stage at several venues. I know everyone wants to hear about his latest book, River of Secrets, but I have to mention that Roger was voted a Georgia Author of the Year a few months ago. What a well-deserved honor! Now, Roger, let’s hear from you. 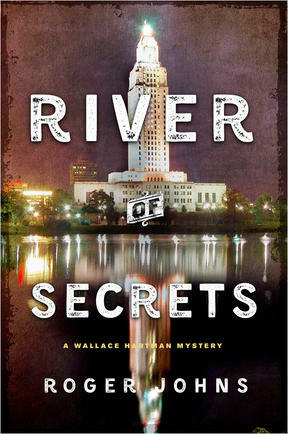 I read an advance copy of River of Secrets and loved it. Wallace Hartman is back and…. well, I’ll let you explain. Tracee, thanks for having me back on Miss Demeanors, to talk about River of Secrets. In this second in the series, Baton Rouge homicide detective Wallace Hartman investigates the murder of a controversial state legislator. Because the victim is white and the accused killer is black, race is a dominant theme in the book, and politics, personal danger, street violence, and sabotage from within her own department complicate Wallace’s search for the truth. But, as with Dark River Rising, the first book in the series, overcoming these complications is more than just a way to find out the identity of the killer. 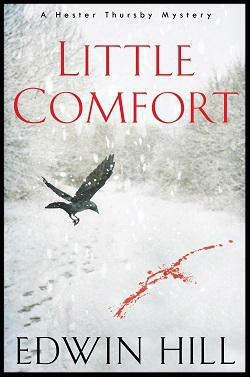 In my little corner of the crime fiction world, characters contend with forces that affect ordinary lives. But ordinary is not the same as unimportant, so my goal is to use these stories to examine and understand the characters, not the other way around. Intense situations are certainly important, but the people are my primary concern. My initial approach was focused mainly on the idea driving the story but, eventually, I realized that was not going to work for me. 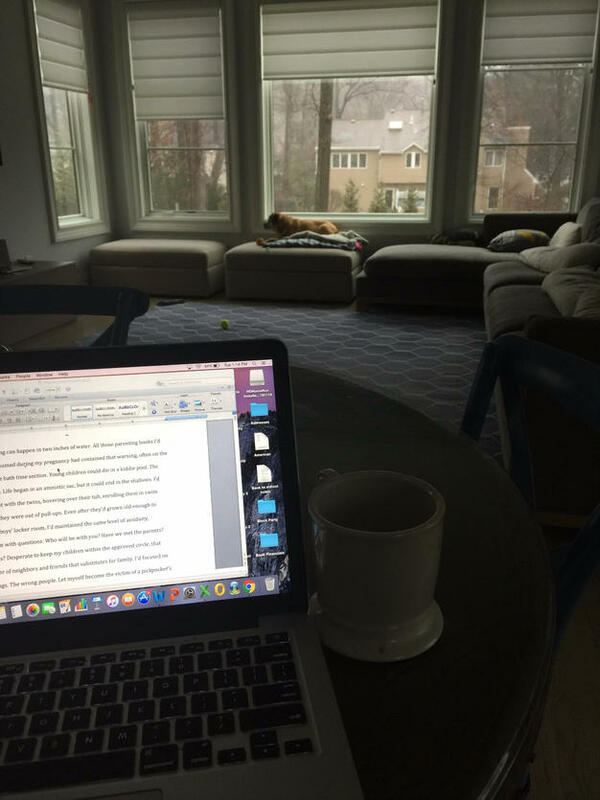 Having to make dramatic changes to the main character to get that first book across the finish line taught me the overarching importance of characters and the effects the story has on them. Once this approach became clear, I focused on finding stories that would reveal my principal characters in ways that I hoped would capture the ongoing interest of readers. Stories that hold a strong appeal for me unfold against the backdrop of the chaos that comes in the wake of disruption. In Dark River Rising, it was a disruption of the illicit cocaine trade, and in River of Secrets it’s a disruption of people’s preconceived notions about others. Few things in life are as jarring as discovering that someone is not the person you thought they were, and there’s a lot of that going on in River of Secrets. Ambiguity creeps into the picture for most of the main characters, and situations that initially appeared to be one way slowly emerge as something altogether different. Wallace is challenged both personally and professionally, by what she discovers as she pursues her investigation. But, even as she sees dangerous changes coming, even when she realizes they are going to profoundly change her and her life, she stays the course and remains true to her principles. This was a difficult story to write, but I’m glad I did it. I learned a lot about my main character and about myself. If you get a chance to read the book, I hope you enjoy it. Roger, thanks for sharing a bit about your path for River of Secrets. In both books I’ve enjoyed Wallace as a character, just as I’ve enjoyed your descriptions of Baton Rouge and the surrounding area. You paint a picture of Louisiana that isn’t the ‘usual’ of New Orleans and it’s made me want to travel there soon (although I’ll make sure to stay clear of the criminals in Wallace’s world). Now, everyone should rush out to their preferred bookseller, purchase River of Secrets, and settle down for an amazing night! ROGER JOHNS is a former corporate lawyer and retired college professor, and the author of the Wallace Hartman Mysteries from St. Martin’s Press/Minotaur Books: Dark River Rising (2017) and River of Secrets (2018). He is the 2018 Georgia Author of the Year (Detective ▪ Mystery Category), a 2018 Killer Nashville Readers’ Choice Award nominee, and a finalist for the 2018 Silver Falchion Award for best police procedural. His articles and interviews on writing and the writing life have appeared in Career Author, Criminal Element, and Killer Nashville Articles. Roger belongs to the Atlanta Writers Club, Sisters in Crime, Mystery Writers of America, and International Thriller Writers, where he is one of The Fearless Bloggers. 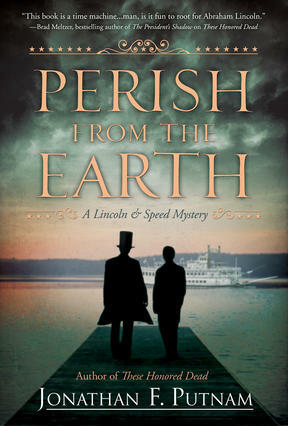 Along with four other crime fiction writers, he co-authors the MurderBooks blog at www.murder-books.com. Visit him at www.rogerjohnsbooks.com.